Is that like a Scooter Pie ? Yep, RC cola and a moon pie.... breakfast of champions in the south. I'm near KC now, and our local Thriftway has moon pies. I'll treat myself once in a while. They're still around. 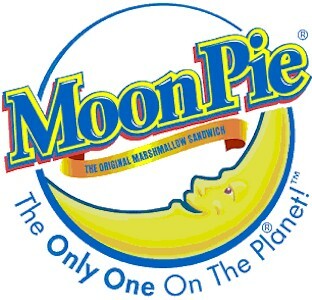 As I understand it, rather a staple in the South: A Moon Pie and a cold RC cola is a popular combo. Here in the lower Great Plains they were everywhere, now only occasionally in certain supermarkets - not the big ones.